If you'd like to tweet about it please use #subv13 - thank you! 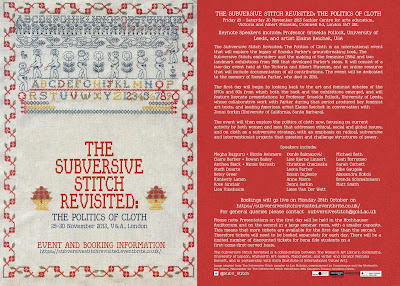 The Subversive Stitch Revisited: The Politics of Cloth is an international event that will explore the legacy of Rozsika Parker’s groundbreaking book, The Subversive Stitch: embroidery and the making of the feminine (1984) and two landmark exhibitions from 1988 that developed Parker’s ideas. 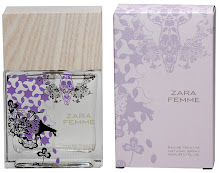 It will consist of a two-day event held at the Victoria and Albert Museum, and an online resource that will include documentation of all contributions. The event will be dedicated to the memory of Rozsika Parker, who died in 2010. The first day will begin by looking back to the art and feminist debates of the 1970s and 80s from which both the book and the exhibitions emerged, and will feature keynote presentations by Professor Griselda Pollock, University of Leeds, whose collaborative work with Parker during that period produced key feminist art texts, and leading American artist Elaine Reichek in conversation with Jenni Sorkin (University of California, Santa Barbara). 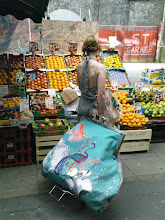 The event will then explore the politics of cloth now, focusing on current activity by both women and men that addresses ethical, social and global issues, and on cloth as a subversive strategy, with an emphasis on radical, subversive and interventionist projects that question and challenge structures of power. • Please note: Presentations on the first day will be held in the Hochhauser Auditorium and on the second in a large seminar room, with a smaller capacity. This means that more tickets are available for the first day than the second. Therefore tickets will need to be booked separately for each day. • There will be a limited number of discounted tickets for bona fide students on a first-come-first-served basis. 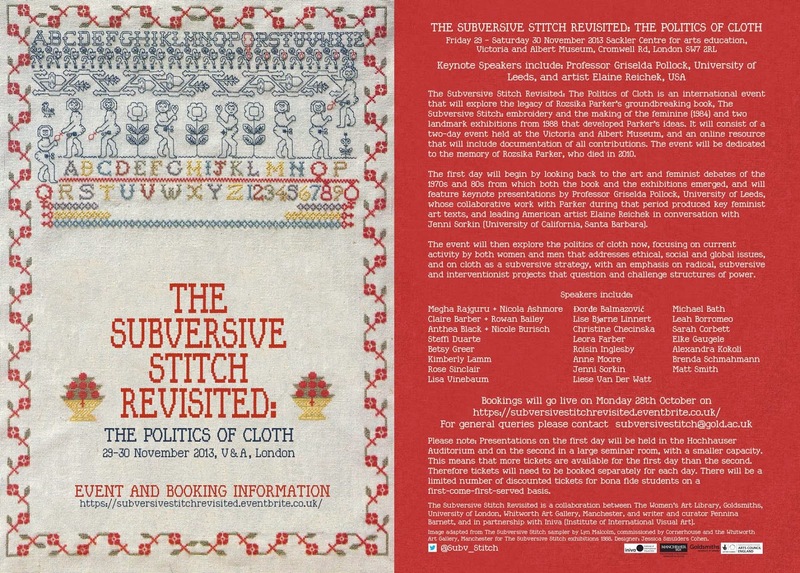 The Subversive Stitch Revisited is collaboration between The Women's Art Library, Goldsmiths, University of London, Whitworth Art Gallery, Manchester, and writer and curator Pennina Barnett, and in partnership with Iniva (Institute of International Visual Art). Poster image adapted from The Subversive Stitch sampler by Lyn Malcolm, commissioned by Cornerhouse and the Whitworth Art Gallery, Manchester for The Subversive Stitch exhibitions 1988. 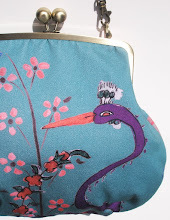 Designer: Jessica Smulders Cohen.